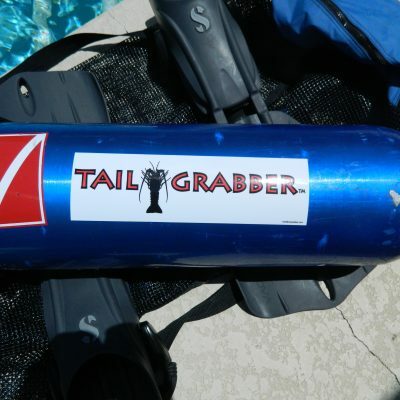 Welcome to TailGrabber, the place to get your lobster and diving apparel. 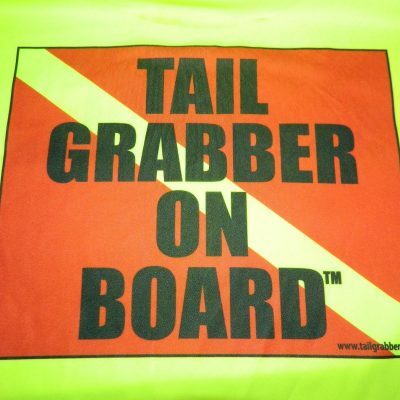 We offer the popular burn out racer-back tank tops for females, rash guards for both men and women and of course stickers for your dive tanks or anywhere else you wish to put them. 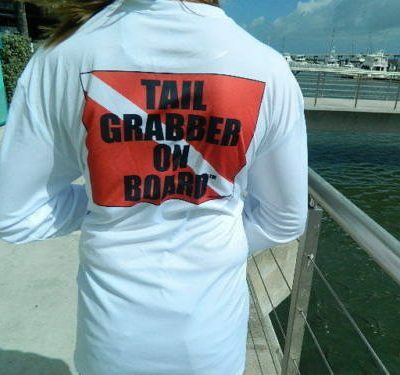 Lobster lovers show their support of the sport with some lobster apparel. 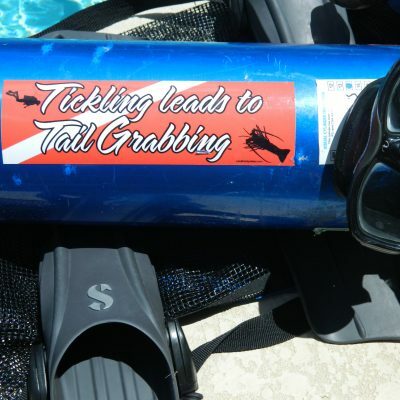 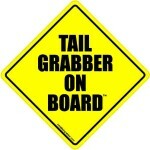 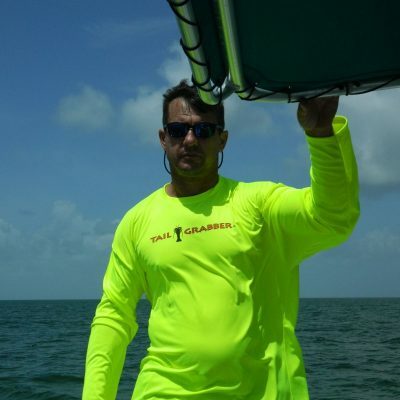 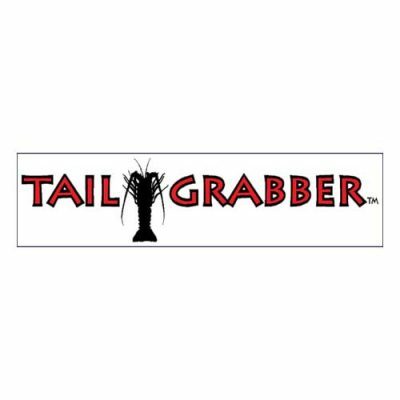 TailGrabber is here to offer you the products you need to show this support of lobstering and diving. 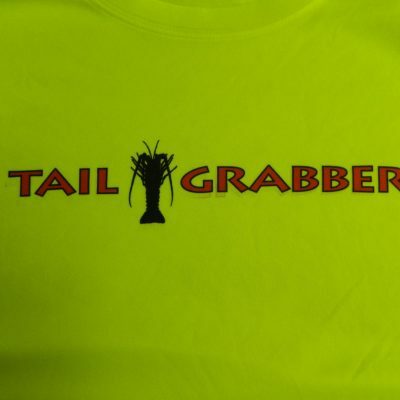 Check out our lineup and place your order today.